Hello Brothers and Friends and welcome to Sutherland Lodge, home of Sutherland Hospitality. 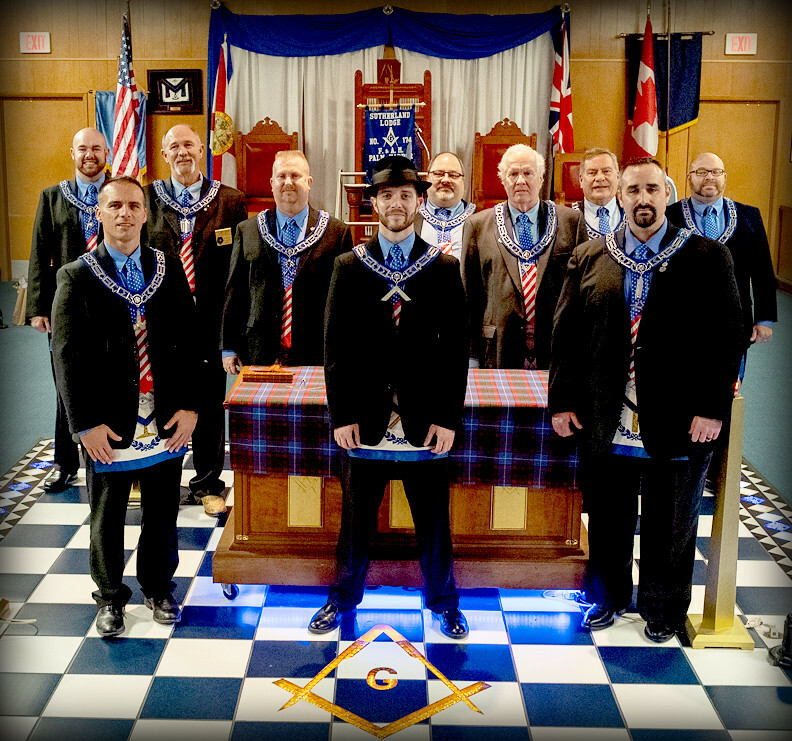 If you have an interest in the Masonic Fraternity and would like more information about the Freemasonry, or might like to join the Fraternity, this would be your first step. You may do this by going to our contact page or the contact page of any Masonic website of the Grand Jurisdiction (state or country) in which you reside. If you are in the North Pinellas County area on the 3rd Tuesday evening of the month, you are invited to attend lodge with us. A meal is served (open to family and guests) at 6:30PM and the tyled meeting (regular masons) starts at 7:30PM.